The 30-year-old company seizes the huge opportunity in affordable housing, armed with their proven expertise and acquired technology. 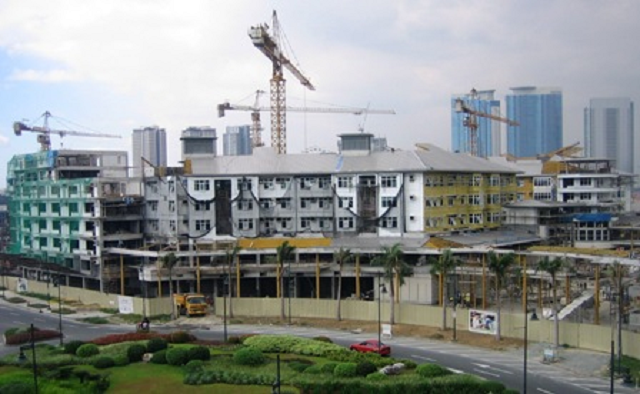 The Metro Manila landscape is now dotted by high-rise, commercial and residential structures, and DATEM is likely to be involved in most of such construction projects. The 30-year-old construction firm has made a name for building well-known structures especially for real estate and malls. 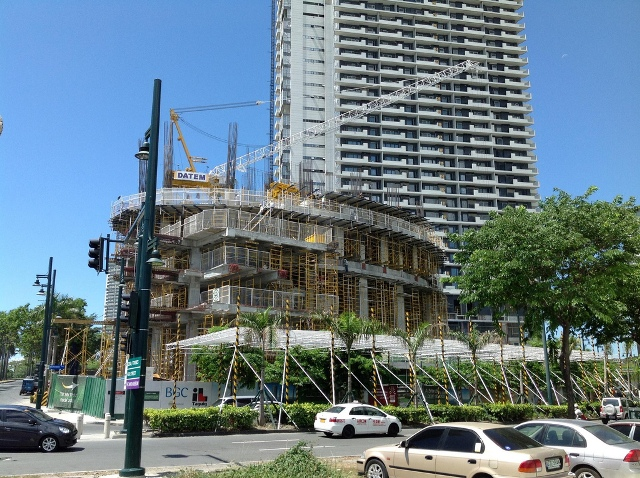 This includes Serendra in Bonifacio Global City, some parts of Greenbelt of Ayala Malls, Discovery Primea Tower in Ayala Avenue, one of the tallest buildings in the country. This time, DATEM founders Arnulfo de Asis, Liberito Espiritu, and Mariano Agoncillo are veering away from the skyscrapers and setting its eyes on a new but familiar venture: low-cost housing. “The demand for affordable housing is big but if you notice, a lot of the developers don’t go into that segment because of lack of technology. We already have the technology and expertise so we would like to concentrate on it too,” Espiritu told Forbes Philippines on its June issue. In 2013, the company incorporated DATEM Homes and has successfully launched one residential subdivision project in Angono Rizal. The company hopes to build 700 residential unities in Eastborough Place through its new and acquired “Shoebox” precast technology, which allows the construction firm to manufacture a housing module within a day. 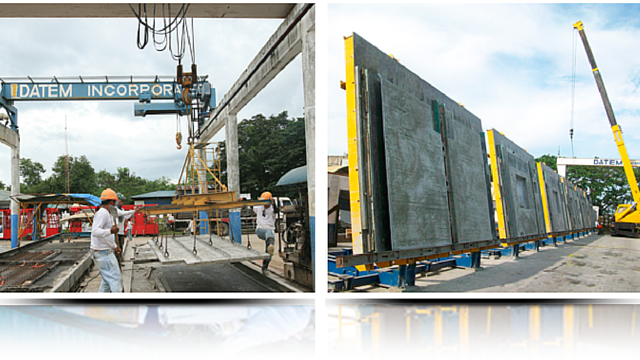 This housing module is manufactured in a factory where it pours concrete on a mould that forms modules with flooring, walls, and openings for doors and windows, Forbes Philippines wrote. Once other wirings and components are attached, the 8-ton structure is transported to the site. Like how you attach Lego blocks on a base, two of these structures are attached and then installed on open lots. Now, it is a unit ready to be called a home. The P200-million ($4.25-million) investment of the company allows it to sell house and lot packages for as low as P800,000 ($17,016.57). This is mainly due to shorter production period which gives it an edge to competitors. “The payback period is quite long but the margins are substantially better than construction,” Espiritu said. The company’s decision to try its chances in real estate was spurred by the expected dwindle of high-rise projects. The construction firm is one of the companies that enjoyed its surge in recent years with projects even reaching more than 20 a year. Its revenues grew from P7.4 billion ($157.38 million) in 2014 from P1.4 billion ($29.77 million) in 2009. The strategy to preempt any signs of slowdown even when it remains to enjoy growth may be one of the reasons why the firm keeps its established stature in the industry. Espiritu calls the company’s real estate venture as a calculated risk, after several studies showed there is a 22% projected return of investment for affordable housing. “Normally, the contractor has a profit and the developer profits separately from a project. But for us, we get the whole thing,” De Asis said. To keep itself on top of things, the company only starts building houses after the buyer has covered the 20% minimum down payment or after completing eight months of the 1-year amortization. This tactic may slowdown construction but the company would rather be patient with its pace than lose track in the process. 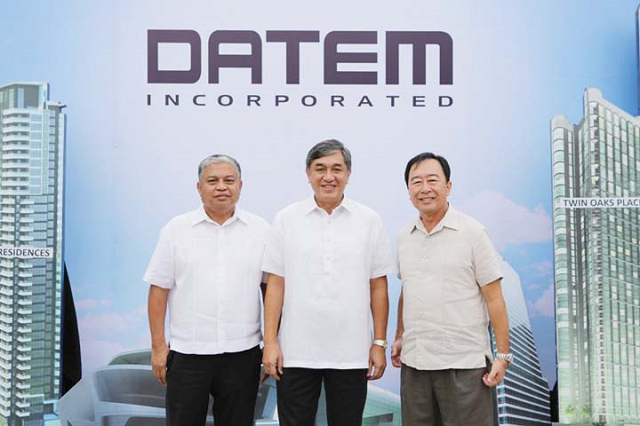 DATEM is allotting P2 billion ($42.54 billion) for their housing projects in the next three years, half of which is for land acquisition. The company estimates they will build additional 6,900 homes in the process, a third of which will be sold for only P400,000 ($8,507.29) each.